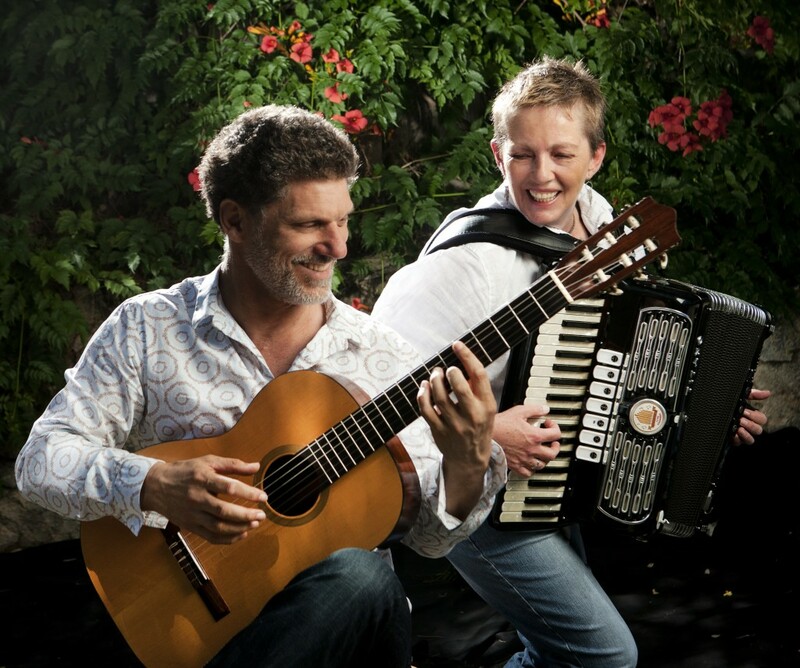 Del Fuego is Cathie Travers (piano accordion), Glenn Rogers (guitar). 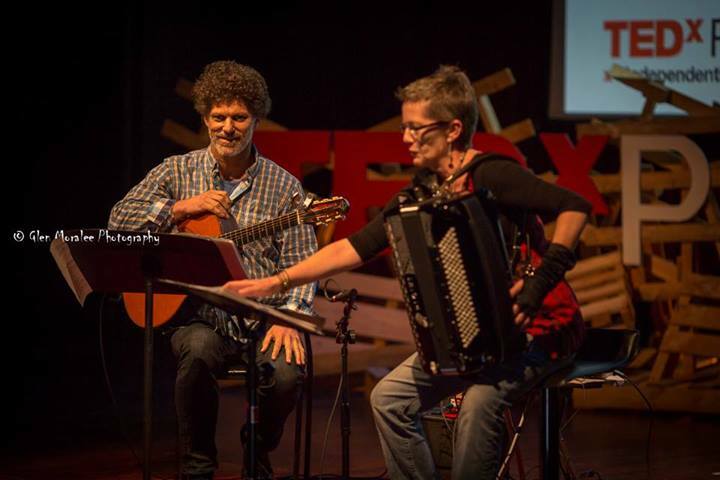 Del Fuego performs as either a duo, trio or quartet and plays the music of gypsy greats like Astor Pizzolla, Richard Galliano, Bireli Lagrene and Egberto Gismonti as well as their own original compositions. Del Fuego performs some virtuosic repertoire, but also plays gentle sophisticated ballads in that french cafe style. Other musical influences in Del Fuego’s music includes, rumba and bossa nova, samba and fast gypsy waltzes. Del Fuego is a unique and earthy acoustic group that has played at venues like the Fairbridge Festival 2007, 2009 Perth Concert Hall and Kulcha.